1) NYTimes explores the new TV series that explores a suicide of a teen. Many argue that this show is glorifying suicide. Anybody watch it and want to share impressions, please send them along. 2) USAToday on the loneliness epidemic. 3) This article by The Guardian is much less gloomy. Speaks to how emotional intimacy is the foundation for fulfilling romantic relationships. 4) Thought provoking piece in The Telegraph on the relationship between physical self-awareness and the ability to be more empathetic. Once you put in a few weeks of charting, we can crunch the numbers and they will reveal your average week. This is particularly insightful. In my last post I featured a chart by one of the members of the workshop. If you look at this chart, you see that his mornings are always the highest point of his days. In my chart below, you can see that the opposite is true for me. For all seven days of the week, I start lower and move up throughout the day. There is also an audio clip below, where I address the most common feedback I have received so far, where people have been saying that they have found themselves resisting charting negative. Keep up the good work. Thanks for the feedback. Drop a line anytime. The more exchange, the richer the workshop. PS Also, another benefit of these charts is that we can average the entire group together and see what the average chart is. So please keep sending me images of your charts and I will pull together an average and see what we find. 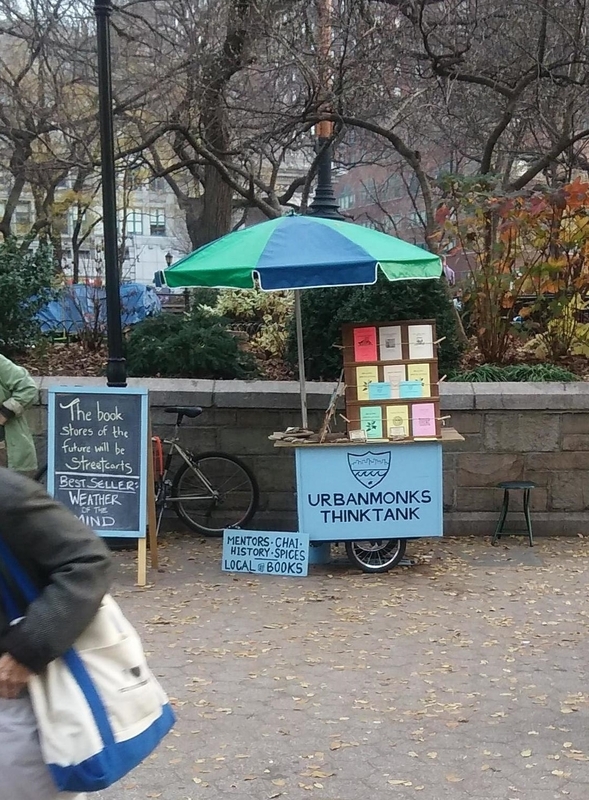 The Urbanmonks Thinktank is a online venue for the organization of reflections and discussions revolving around the broadest and most essential of topics: our emotional health and our culture. What exactly is culture? What influence do we have over culture? How much do we influence the emotional health of the culture of our homes, relationships, workplaces, schools, villages, neighborhoods?